This is not supposed to be a professional review of headphones. I did not put them to any tests more than my real world use. 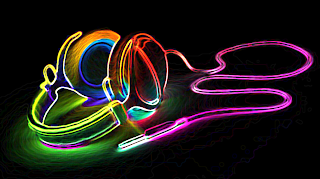 But, having used headphones since I was very young, I figured I would let you know what I found in a recent crop of listening devices. I have used headphones/ear buds all my life. 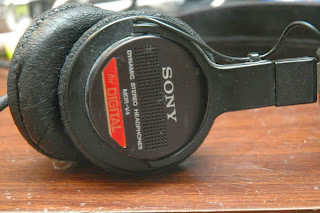 I had a couple of nice sets as a kid and once I got into radio, always having my own pair of earphones was mandatory. While I have friends who are die-hard Sennheiser fans, I gravitated to Sony On-ear Professional Headphones for brighter highs and a tighter sound. I used them for work and play for many, many years. 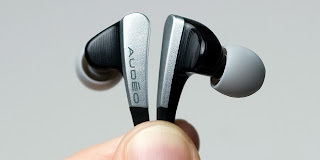 Over the last few years, I tested a set of Audeo Perfect Fit earphones and they have been my favorite but they are pricey, currently around $229. I was sent a free pair for evaluation and they became my permanent set, I really loved the smooth sound. But, eventually the cables became frayed and the set needed to be replaced. In normal use, these would have lasted a lot longer but I am pretty hard on my headsets. 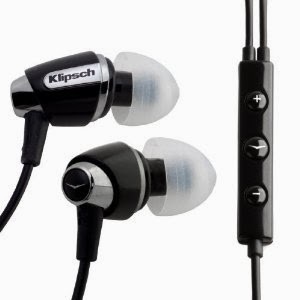 At the time, connectivity with my iPhone was imperative and I got a pair of Klipsch S4i's in-ear headphones for Christmas. For the money, these headphones rival the much more expensive Audeo for less than half the cost. I have had several recording artists comment on them while I was using them as interview monitors. It seems a lot of people in the music industry like the Klipcsh. Not only so they make music sound great but my phones calls (on iPhone 4) were clearer, too. During a recent interview trip, I misplaced my Klipsch and decided to use the opportunity to try out some other headphones. My first thought was to get bigger "cans" that would be harder to lose. First up Beats, everybody has a pair....how bad could they be, right? 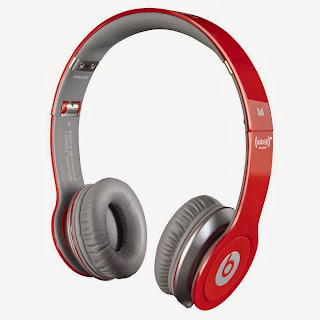 If you buy a pair of Beats, you should be beaten. Literally. These overpriced headphones are made decently well but sound terrible. For the younger generation it is more about how they look than how they sound. WRONG! When it comes to music, don't short yourself. 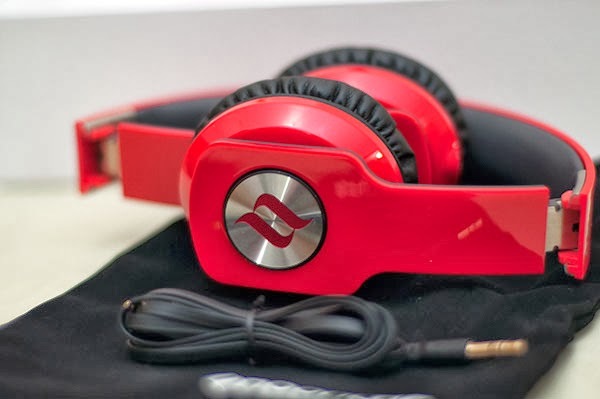 Unless all you listen to is rap, you will not enjoy these headphones with their exaggerated bass and unrealistic sound. 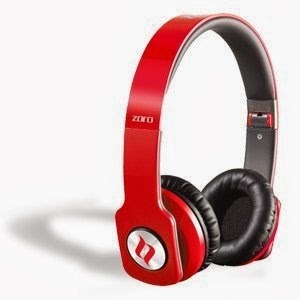 To prove that point, I picked up a pair of Noontec Zoro's, made by an Italian company to compete with Beats. 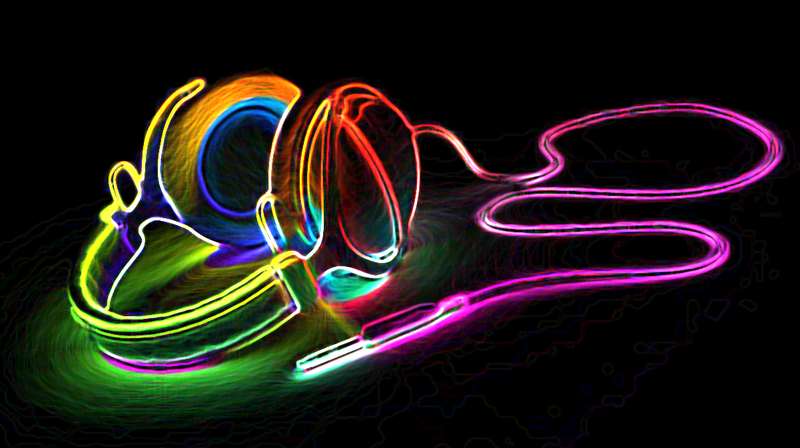 They look like Beats but they do not sound like them...they are much better. Their sound is much more balanced and clean. 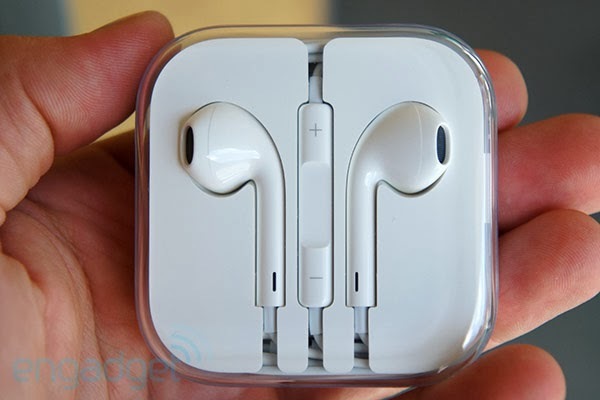 And I got my pair for $63 on Amazon, Beats Solo sell for $179. Although they sounded pretty good, after 29 years in the music industry, I needed something more. But you could do a lot worse than these for a lot more money. 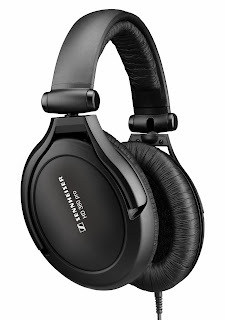 Next, I found a pair of $150-$200 Sennheiser HD 380s for 99 bucks! Although they have giant over-your-ear cans, I was excited to finally have some "audophile" headphones. Boy, was I disappointed! 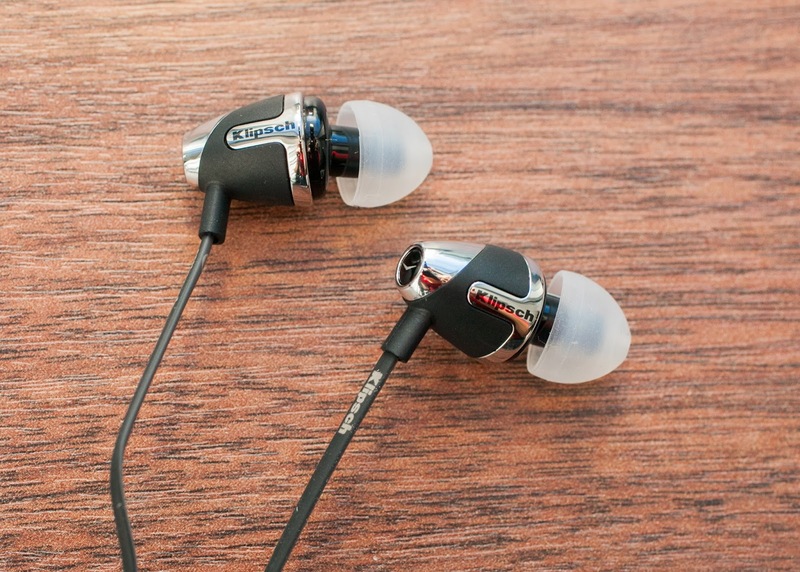 While the sound was very balanced and clean, the HD headphones are really for home use. Their sensitivity needs more power and iPhones barely drive them enough. The sound was great but they are just not built to be portable. And since a lot of my listening is during dog walks in the South Florida Sun, these also make your head sweat quite a bit. So, what did I finally decide on? Another pair of Klipsch s4i's. For the money, you cannot beat them. And they have been redesigned since my first pair. The new flat cable is terrific and they sound better than ever. Until I can afford to get a pair of x11i's ($350-$500), the x4i's suit my lifestyle and nit-picky, audiophile listening requirements for well under $100.